Disclosure ~ We use affiliate links in our posts and wanted to let you know that if you click one, we might make a few pennies for our coffee fund. Thanks! Life gets so busy sometimes and we start choosing unhealthy snacks when we are busy and on the go. Making healthy treats and snacks ahead of time can help you make better choices. I keep these handy all the time, and when I make them I use the keto/low carb ingredients as we really monitor our carbs here. I also don’t eat much sugar as it takes a toll on my Fibromyalgia so when I use plain unflavored Almond Milk Yogurt I can choose to add a bit of sweetener like the So Nourished Powdered Erythritol. This just gives it a bit of a sweeter taste since I don’t like my yogurt to have sugar in it. Regardless of your eating style, you will love these yummy yogurt bites. They are simple to make, and can be tweaked to fit any way of eating. I love them and so do all I make them for. So if you are looking for a yummy sweet treat you can make regular or keto/low carb style? Check out this yummy blueberry yogurt bites recipe. 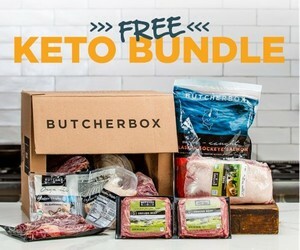 or – Make them Keto/Low Carb using these Ingredients. 8 oz. Plain Greek Yogurt (no flavor/sugar) I love using the new Almond Milk Yogurt. 2 tablespoons of Keto/Low Carb Protein Powder. Ketologie is my FAVORITE! Because it has MCT oil in it so makes these more of a fat bomb for Keto Lifestyle. You can also add a bit of powdered erythritol to it to give it a sweeter taste. 1. Mix yogurt and protein, (and sweetener if using one) then scoop yogurt into a freezer bag and set aside. 2.If you’re not using blueberries or raspberries, you’ll need to chop your fruit into small pieces. 3. Line a flat pan with wax paper and begin piping quarter sized mounds of yogurt onto your surface. 5. Now, add a small piece of fruit in the center of each yogurt mound. 6. Place the pan flat in the freezer for thirty minutes. If you like this recipe make sure to visit all the amazing recipes in my Recipe Box. 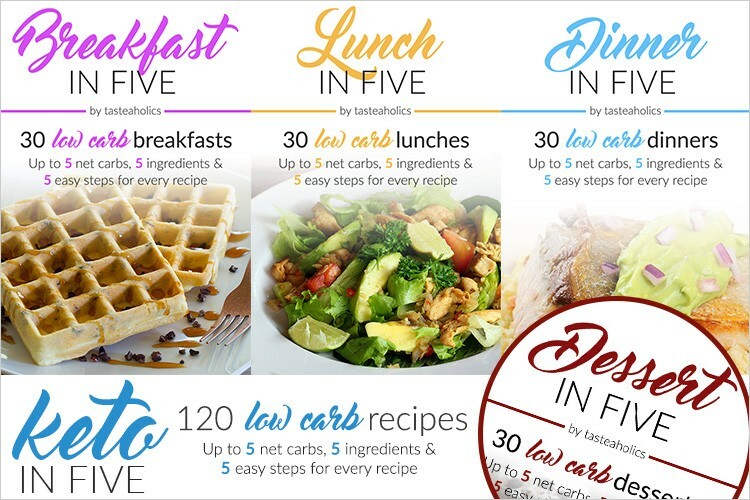 You can also find lots of Low Carb type recipes with the bundle below.